The National Weather service is currently a damage survey from Friday and Saturday's storm. 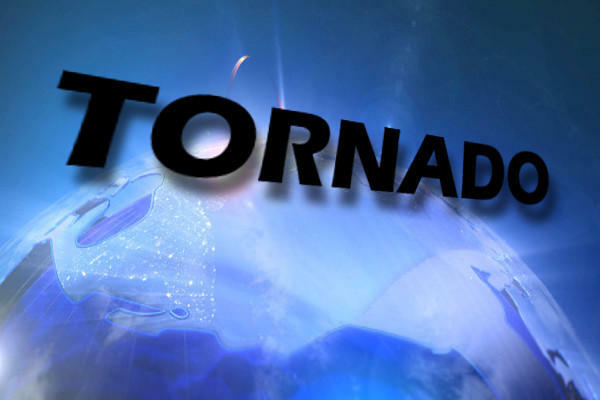 Scientist with the Shreveport office have confirmed six tornadoes in their initial reports. An EF-1 tornado with winds up to 105 m.p.h. hit the Grambling area and moved to Ruston. The path of the tornado was 6.66 miles. Trees fell on houses and metal roofs were blown off of houses. The Choudrant area was pummeled by an EF-1 tornado. NWS Meteorologist say that a tornado was on the ground for 4.77 miles. The path took the twister across I-20 and splintered trees with 105 m.p.h. winds. A tornado took a 7 mile path near Downsville. The EF-1 also had winds up to 105 m.p.h. The storm left trees uprooted and caused major damage on Hwy. 151 and Hwy.552. Other tornadic storms were seen in Greenwood, Simsboro, and Shreveport. More reports will be released as weather survey crews conduct more evaluations. Read complete NWS reports here.